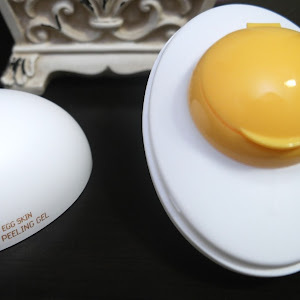 [Review] Laneige Snow BB Cream SPF 41/PA++ Review | The Broke Asian. 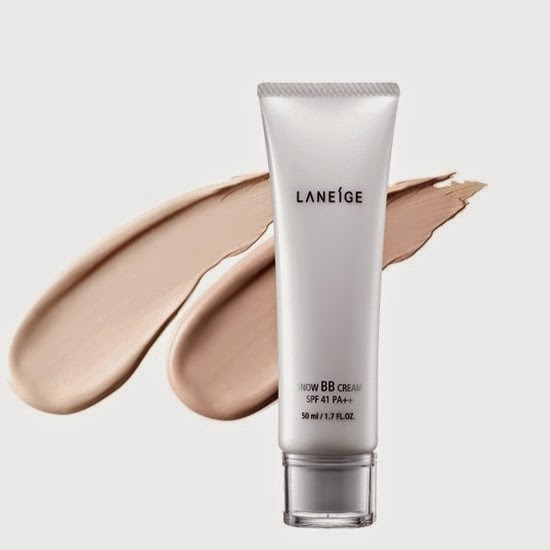 Laneige Snow BB Cream SPF 41/PA ++ combines the effect of makeup base and foundation, even out your skin tone while covers up facial imperfection. It also removes excessive shine. With the high UV protection (SPF 41/PA++), it protects skin from harmful environmental factors and restoring the skin healthy glow. Liquid Crystal Essence has similar structure to the skin surface lipid which works as a natural skin moisturizing film seal on your skin, keeping skin hydrated all day. This BB Cream is also enriched with Snow Crystal Powder which has light diffusing effect, to give a natural lift for your face contour, at the same time concealing skin flaws. 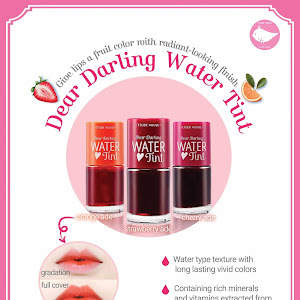 It also prevents skin discoloration and maintains neat and colorful makeup. Natural BB Cream - For that perfectly natural look. Skin looks healthy and flawless. Since I have oily/combination skin, I purchased shade No. 2 Natural BB. 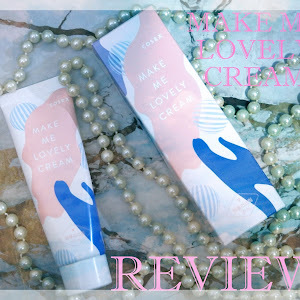 Before starting the review, I want to first mention my skin problems. I have large pores and even larger acne scars due to years of suffering with acne (since I was 9). Unfortunately for me, I didn't really start thinking about taking care of my skin until recently. I used to have a bad habit of picking on my acne, therefore the scars. Texture: The BB cream itself looks very thick and creamy when you sneeze it out. However, when you start to rub it in, it becomes very light in texture. As you can see from the "Before" picture, I have quite a few blemishes, acne scars, enlarged pores, etc. I had broken out towards the end of the Fall semester, and you are seeing the aftermath. For some reason as well, my current primer wasn't reacting nicely with my new moisturizer, which is why it looks a bit weird and cakey in some areas even though I haven't applied the BB cream yet. The first time applying it, I used the Real Techniques Expert Face Brush, which is what I typically use for all my foundations. Normally when I used this brush, my foundation/bb cream looks flawless. However, when I used it with the Laneige Snow BB Cream, it looked very bad on my skin! It looked caked on there, and the streak lines were very visible. I'm not sure if it was the SPF, but I definitely looked pale in the pictures I took. I gave it another shot the next day, this time using my fingers for application instead. 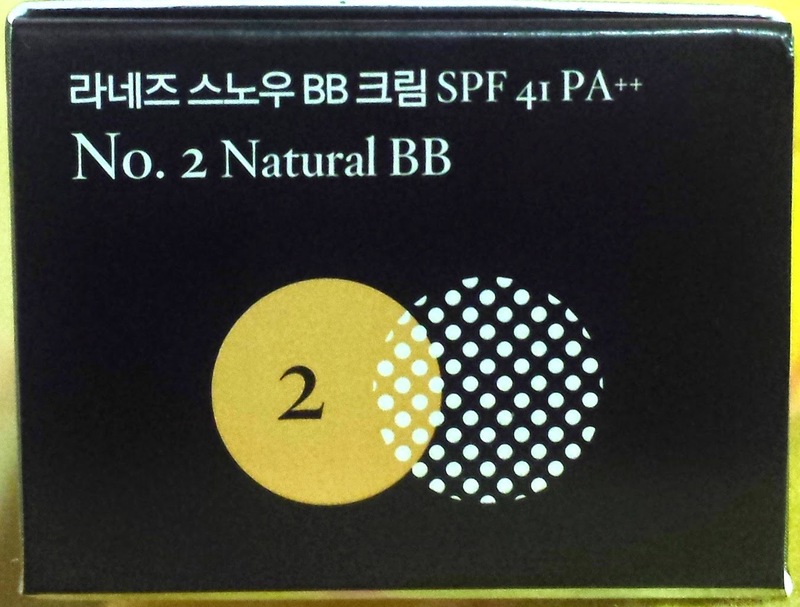 I must say, using my fingers to apply the BB cream was much better. It went on very smooth. As you can see in the third picture, not only did applying it with my fingers help with preventing a caked on look, it also looks like it gave me better coverage. Coverage: It's definitely a more sheer coverage than a lot of the other BB creams I have tried in the past. I do have days that I prefer lighter coverage and letting my face breathe, so this BB cream would be good for those days. Lasting Effect: Since my face is so oily, this does not last all day for me. After 4 hours, some red spots on my face are already peaking out. There is also a visible white cast with flash photography. I wouldn't recommend this if you plan on taking pictures during an event or special occasion, unless you prefer the white cast. 3.5/5 - I don't love it. I don't dislike it enough to completely stop using it, especially for the price I paid for it. It's a little too dewy for my oily combination skin, and I feel like it just makes me more oily. I also feel like the coverage isn't enough for my skin, and I don't really like "building coverage" with my makeup. Very sheer!!! I feel like this is more of a tinted moisturizer if anything. If I do end up purchasing another BB cream or foundation before I finish this one, I will probably save using this to occasions or days when my skin is cooperating. Great review! 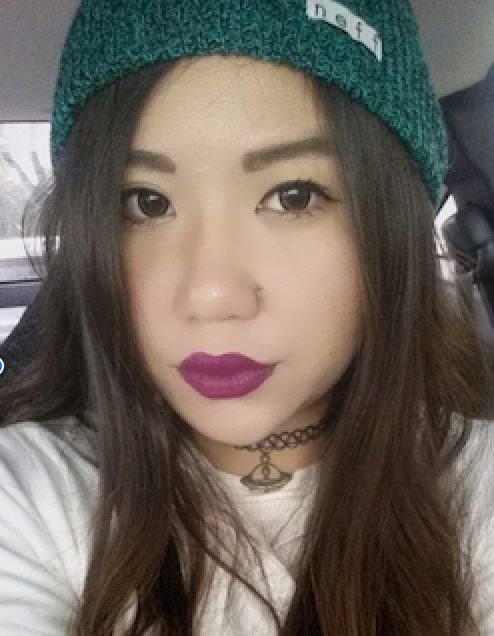 Good BB Creams are so hard to find ;A; I'm still trying to find the perfect one too *u* Thank you for sharing!